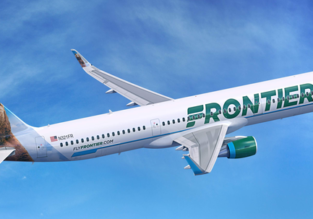 High season flights from US West Coast to San Juan, Puerto Rico from only $219! Book in advance to get some tropical sun! 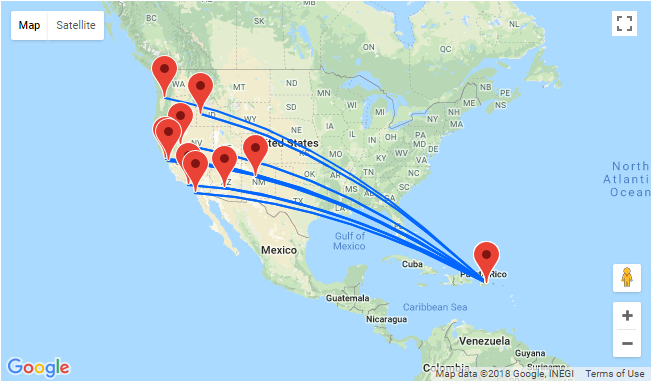 Amazingly cheap United Airlines flights from Portland and California to San Juan starting at only $219 for a round trip! 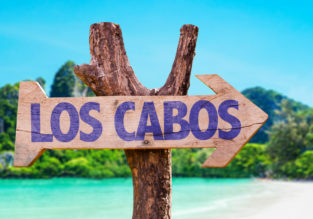 Looking for a getaway to one of the Caribbean Islands? This is exactly the deal you should take advantage of! Escape to beautiful Puerto Rico – spend your holidays enjoying rum, sun and crystal clear waters of the Caribbean Sea! CLICK HERE >> or just follow link below and adjust travel dates. 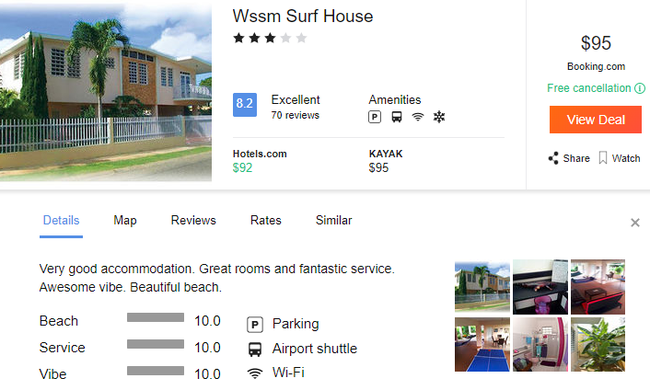 You can consider staying at WSSM_Surf_House for $95/night with good reviews and location!